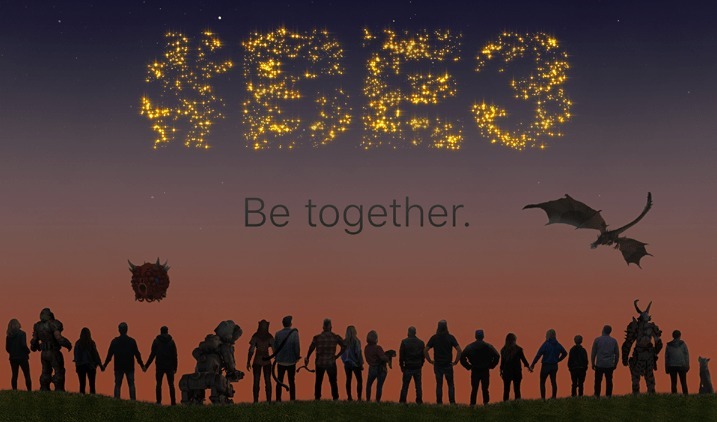 E3 2019 is fast approaching, and Bethesda has started up the hype train for their fifth annual showcase with an announcement post and promo graphic. 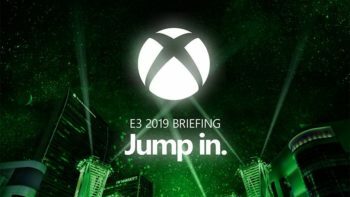 Revealed in a post made to the company’s official website, the publisher and developer revealed their press conference is set to be held on Sunday, June 9 at 5:30 p.m. PT. The announcement came along with a graphic showing several people lined up beside one another looking up to the sky. Some look like run of the mill men and women, but others are notable characters from their key franchises like Doom and The Elder Scrolls, the former of which is confirmed in to be making an appearance via footage from its latest entry. Regardless, they’re all looking above them toward the company’s intended theme and slogan for the press conference: Be Together. “We want to “Be Together” with all of you this year and with that in mind we are planning to invite more of you, our biggest fans, to join us on our biggest night of the year,” the company writes. It’s to this end that the company will be offering official invitations to fans to allow them to attend the showcase in person. Info on how to apply for the invitations will be provided at a later date. The announcement follows a rough few months for the normally adored publisher and developer. Their last big release, Fallout 76, was met with a middling-to-negative reception from critics and fans alike. This was due to its buggy gameplay and general lack of cohesion between Bethesda’s usual design style and a multiplayer format. 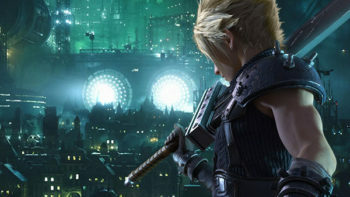 The game has received several patches and updates since release with more planned throughout the year, but the company also took a major hit to their public relations due to a controversy regarding the game’s collector’s edition. At the same time though, the Expo looks to be one where they could regain their standing with fans and garner plenty of good buzz. Sony won’t be holding a conference for the first time since the E3’s founding, opening up plenty of room for Bethesda and other big names in the industry to draw attention to themselves. 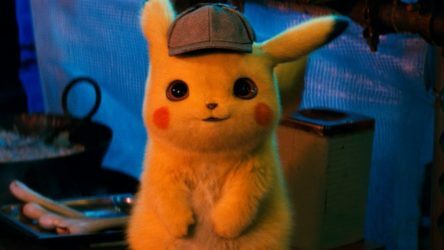 Regardless, it’ll all come down to how things go when E3 2019 kicks off this June.